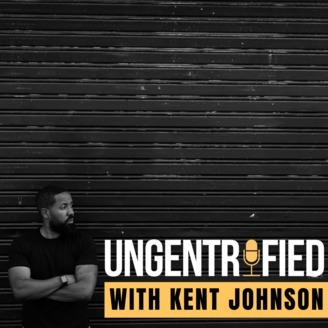 UNGENTRIFIED takes a pure, unfiltered view on pop culture, music, tv & film, politics, current events, and topics central to the worldwide Black community. A safe audio space for celebrating Black culture in its purest form. Hosted by Kent Johnson. ungentrifiedpodcast.com. What happens to Black Boy Joy when that boy becomes a man? 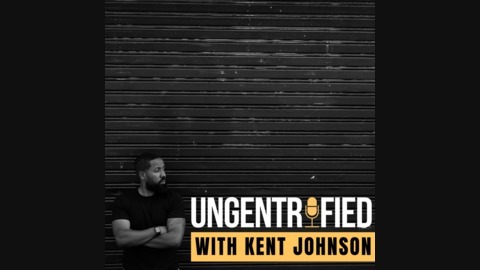 On this episode of UNGENTRIFIED, I am joined by Jason Rosario (@jason__rosario), creator of the digital platform The Lives of Men, and host of the new Yahoo show, Dear Men, and we try to find the answer to that question by breaking down what factors give Black men a chance to be their authentic selves. Listen and give us your opinion! Guest: Jason Rosario (instagram.com/jason__rosario) Website: thelivesofmen.com Resources/People/Articles Mentioned in Podcast: Chef’s Table on Netflix Osvaldo’s song, “Fly Like Birds” Maslow’s Hierarchy of Needs Check out Jason’s show on Yahoo, Dear Men, which drops new episodes every Wednesday and be on the lookout for Jason’s upcoming podcast, “Hey Jason.” Follow the conversation: @ungentrifiedpod on Instagram/Twitter @kentwjohnson on Instagram/Twitter ungentrifiedpodcast.com #ungentrifiedpod www.kentwjohnson.com Email us your questions/comments at ungentrified@kentwjohnson.com.